After several years in NaNoWriMo, Hannah Kipje decided to finally draw the book her cartoon alter-ego had ‘written’ in the Daily Comics she drew in 2007. 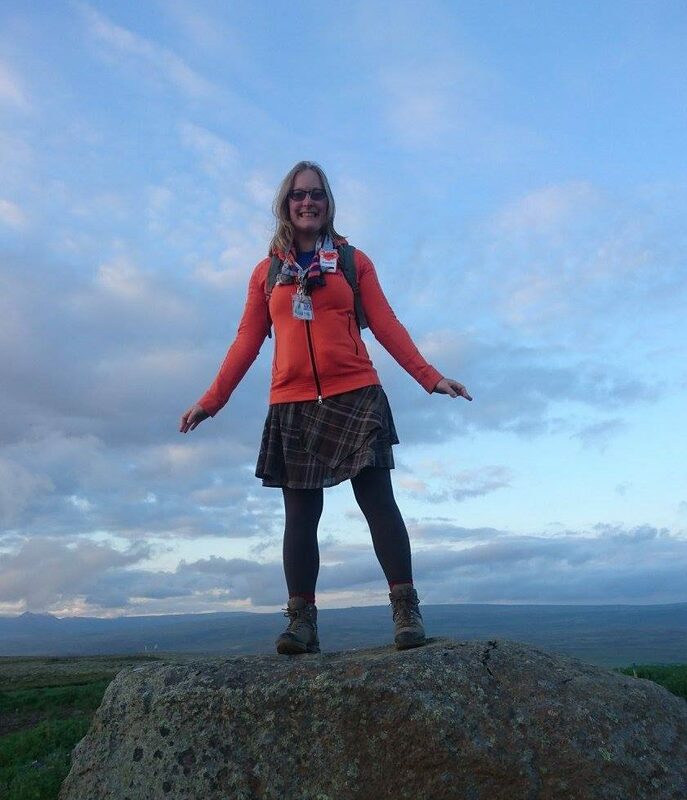 She blogged about the experience and published each drawn page as it was completed, inviting comments and encouragement. Her achievement in drawing and completing the book has been inspirational. 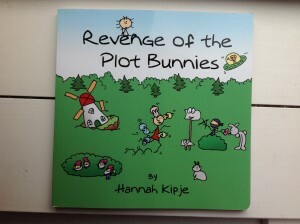 Her NaNo project evolved into the now (self-)published Revenge of the Plot Bunnies of which one copy proudly stands in my bookcase. Revenge of the Plot Bunnies is about making dreams come true, finding yourself in the oddest situations, and escape in the most creative way possible. It’s about thinking out-of-the-box; not just accepting the world but challenging it, and to stand for what you find important. It’s a book where fiction and reality cross paths, influence one another and come to emulate each other. A story where a bunny gets a kiss from (several) fairy-tale-princes in an attempt to cure her while being helped by a couple of leprechauns and a ninja-grandmother; where windmills can fly; where fairy tales aren’t just fairy tales, and aliens, cowboys and talking tools all have their place. A book for a rainy Sunday afternoon to remind you that life is not to be taken seriously and is instead meant to be grasped and enjoyed.